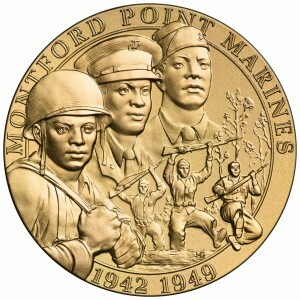 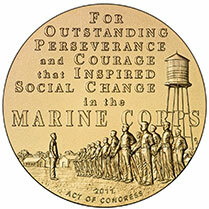 The Montford Point Marine Association is a nonprofit Veteran organization, established to perpetuate the legacy of the first African Americans who entered the United States Marine Corps from 1942 to 1949 at Montford Point Camp, New River, North Carolina. 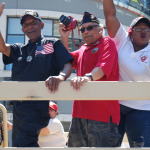 Membership in the Association is open to veterans and active members of all branches of the U. S. Armed Forces regardless of race, creed, or national origin. 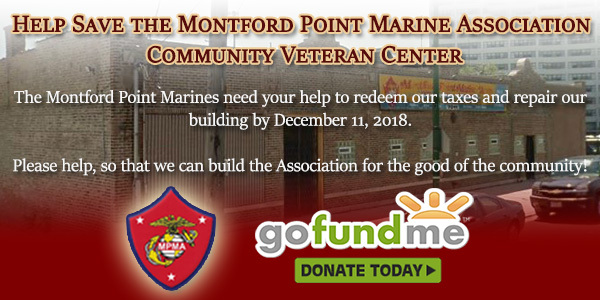 The purpose of the Association is to support educational assistance, veteran programs, and promotion of community services. 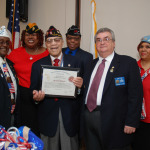 The Association works to improve the social conditions of our veterans, local families, youth and the growing population of senior citizens. 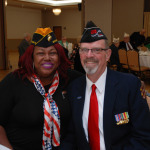 Throughout the year, the Association is busy with activities that create camaraderie, goodwill, and esprit de corps, both locally and nationally. 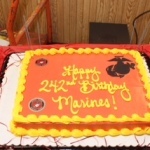 The activities vary from chapter to chapter and include, but are not limited to youth programs, visits to various organizations and veteran support agencies as well as delivering food and much needed items to the sick and shut in during times of distress. 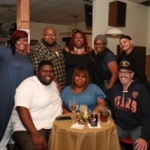 As we prepare to embark upon the 50th National Convention, we are focused on seeing our next initiatives come to fruition. 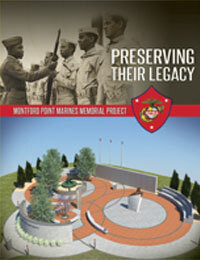 This project is designed for the preservation of the legacy of the Original Montford Point Marines forever anchoring their legacy with the erection of The National Montford Point Marine Monument.